In recent times, it is has become common that many Canadian residents own foreign properties outside of their residential province. This new trend can be attributed to the increase of immigrant society in Canada and the ease of doing business around the world today. During divorce proceedings and matrimonial property division in Alberta, if one or both spouses own properties outside of Alberta or even in another country, what would be the solution to have fair and equitable matrimonial property division as per Matrimonial Property Act of Alberta (the Act)? In early years, a spouse who didn’t own foreign property had no solution to bring other spouse’s foreign property into consideration during matrimonial property division in Alberta. In case Duke v. Andler (1932) S.C.R. 734, the Supreme Court of Canada declared that Canadian courts do not have jurisdiction over foreign properties and land. However, the law has changed significantly in recent times. 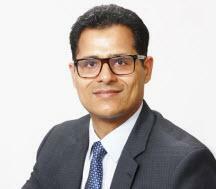 Canadian courts now have jurisdiction to deal with foreign properties during the division of matrimonial property upon break down of a marriage. Section 31 of the Matrimonial Property Act of Alberta requires that each spouse shall file a statement with the Court and serve on the other spouse a statement, verified by oath, disclosing particulars of all the property of that spouse, whether it is situated in Alberta, or elsewhere. 31(1) If an application has been commenced under Part 1, each spouse shall file with the Court and serve on the other spouse a statement, verified by oath, disclosing particulars of all the property of that spouse, whether it is situated in Alberta, or elsewhere. (2) A statement made under subsection (1) shall include particulars of property disposed of by that spouse within one year before the application was commenced. In case, Chikonyora v. Chikonyora 2013 ABCA 320, the Alberta Court of Appeal declared that there is a statutory obligation on each spouse to disclose all particulars of all their property whether situated in Alberta or not. Also, if one spouse is earning rental income from a foreign-owned property, the court has authority to take that fact into consideration when determining how to divide the property. Why? By virtue of section 7(3) and 8(d) of the Act, a court is directed to take into consideration “the income, earning capacity, liabilities, obligations, property, and other financial resources” of each spouse both at the time of marriage and time of trial when making a property division. It is worth noting here that if the court has jurisdiction “In Personam” over the spouse owning foreign property, the court can grant an order directing that spouse to take steps regarding the foreign property. The court has a second option to grant a compensation order in which the court can direct the spouse owning foreign to pay monies as compensation to the other spouse due to having an interest in the foreign property. However, the Alberta court does not have jurisdiction “In Rem” to make orders regarding foreign property because the foreign property is located in the foreign jurisdiction under the laws of the foreign country. The court does not have authority to grant an order regarding the foreign property. In case Boodnarine Nauth v. Sheila Bijai 2017 ONSC 2022, the Superior Court of Justice of Ontario discussed jurisdiction issues as declared by Ontario Court of Appeal in Catania v. Giannattasio: “the general rule is that Canadian courts have no jurisdiction to determine title to or an interest in a foreign land”. a) the court must have in personam jurisdiction over the defendant. The plaintiff must accordingly be able to serve the defendant with the originating process, or the defendant must submit to the jurisdiction of the court. b) there must be some personal obligation running between the parties. The jurisdiction cannot be exercised against strangers to the obligation unless they have become personally affected by it. Under Section 7 (3) and Section 8 of the Act, an Alberta Court has the power to do the unequal division of the property situated in Alberta to compensate for the foreign property of one spouse to make a fair and equitable division of matrimonial property. For example, if the matrimonial home situated in Alberta has $550,000.00 fair market value and the other spouse has sole ownership of foreign property for the fair market value of $600,000.00. The court has the power to transfer matrimonial home situated in Alberta to the spouse who does not have control and ownership of foreign property. The court can order the foreign property owner spouse to pay remaining money over a period of time with or without interest as per section 9 (3) of the Act. 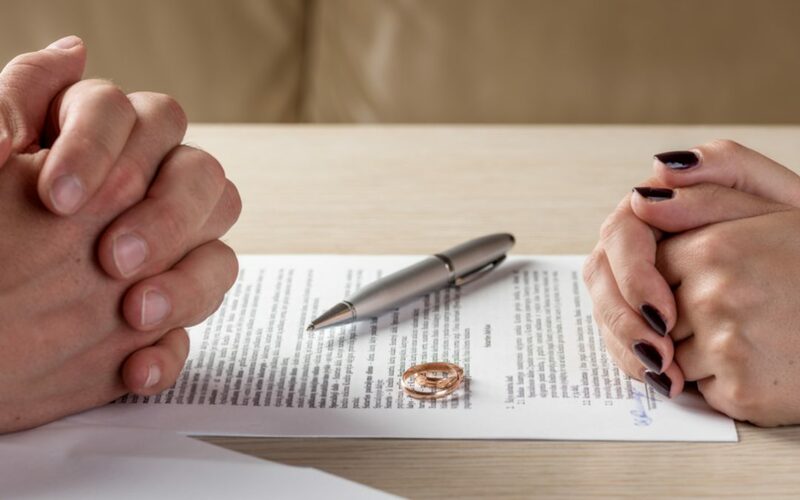 Therefore, if the divorcing parties have foreign property for which one spouse has ownership, it is appropriate to ask order for an unequal division of matrimonial property situated in Alberta for which Alberta court has authority to consider. 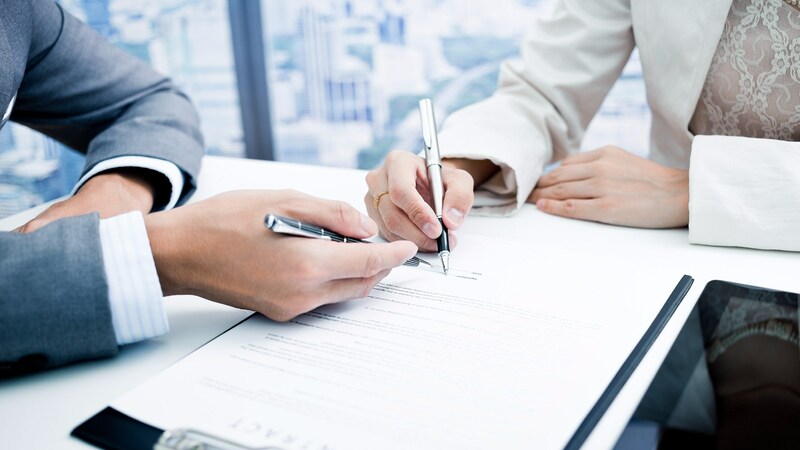 section 9(1) of the Act authorizes Alberta courts to distribute property situated in Alberta in a manner that equalizes the foreign-held assets of one or both of the spouses. 9(1) If part of the property of the spouses is situated in Alberta and part elsewhere, the Court may distribute the property situated in Alberta in such a way as to give effect to the distribution under section 7 of all the property wherever it is situated. It goes without saying that a court would require disclosure for property located outside the province of Alberta in order to discharge this function properly. For more advice and guidance with your divorce process and division of matrimonial property, contact Narang Law today. We’ve helped hundreds of clients navigate the divorce process with sound legal assistance in Calgary and surrounding areas.